It had been a little hectic last week. I made an unplanned visit to my oldest daughter. 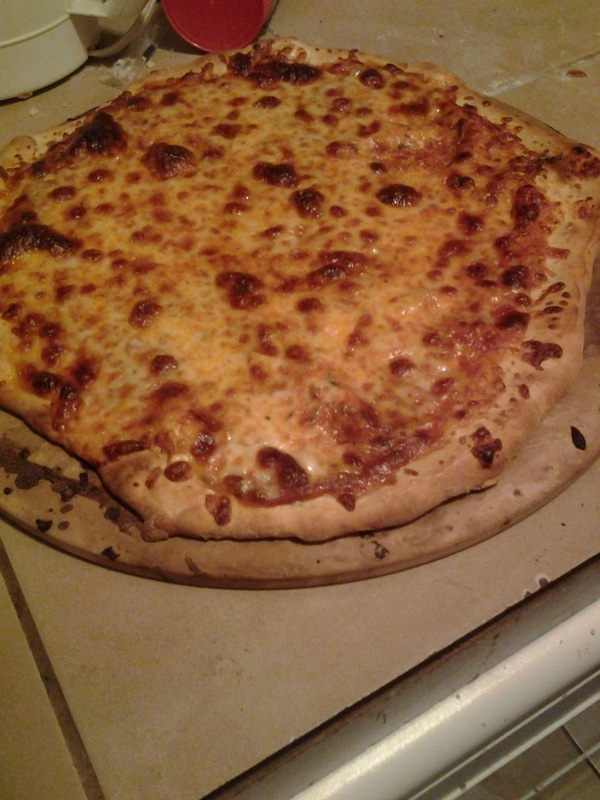 She made me a hand made cheese pizza. It was delicious, she used a variety of cheeses like mozzarella, provolone, and cream cheese. Now, it is time to show off your stuff.